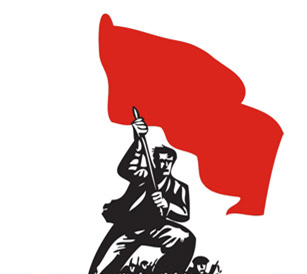 13th Oct: Defend Corbyn, Fight for Socialism! 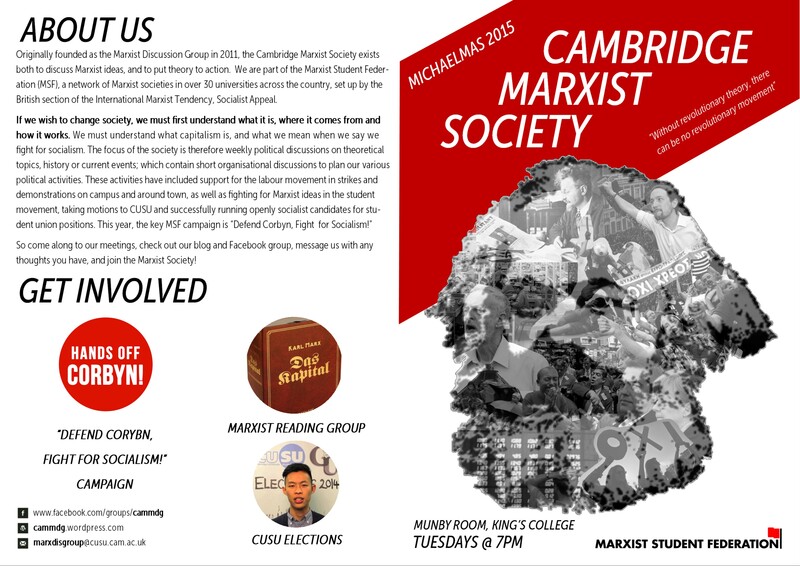 20th Oct: Was Marx Right? 27th Oct: What Caused the Refugee Crisis? 10th Nov: Where Next for Greece and Spain? 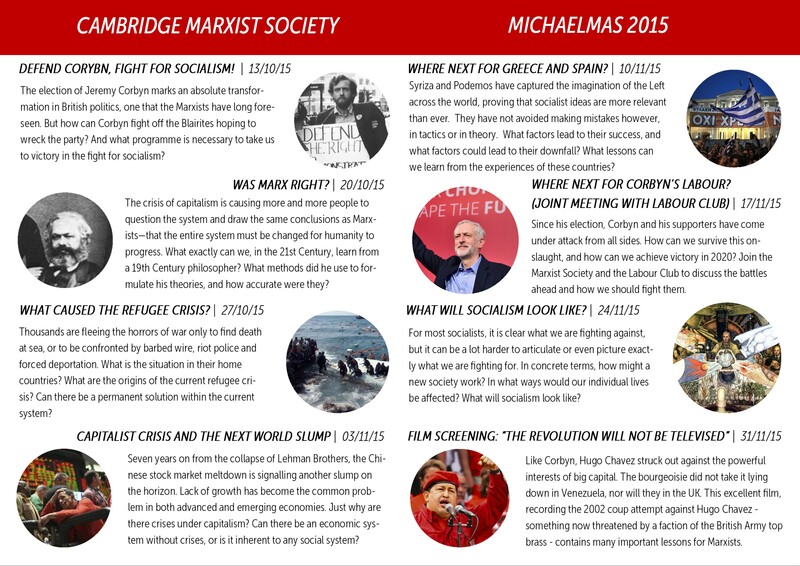 24th Nov: What Will Socialism Look Like?